We’ve collected all Word Charm Answers for you. The solution, including the latest updates, for each level can be found here. This game has more than 2000 levels so you can keep playing for a while. 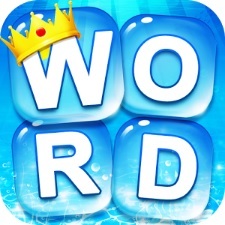 But if you’re stuck at a level then we have the right words for you so can finish the level without using your hints. Besides the regular levels there is also a daily challenge where you can earn some extra bonuses and have some extra fun. An extra nice feature is that you can play this game with different themes so you don’t have to stare to the same screen every time. Enough said, let’s go to the Word Charm answers! In the case when your levels don't correspond to the numbers on these pages, we have created a search engine where you can find the correct answers. If you enter all the letters in the lower field, you will see all the possible solutions.